Mobalt brings you the best alternatives for the mobility solutions available on the territory. Once the best alternative for your needs has been found, MobAlt allows you to directly book seats and transport means. The app is available both on iOS and Android. 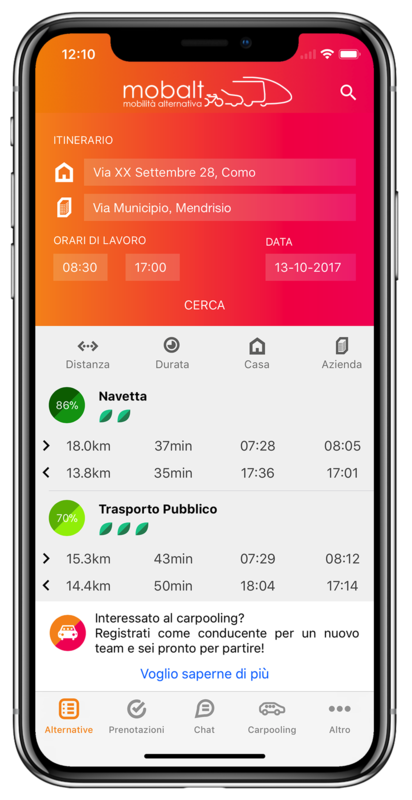 Is your company subscribed to Centrale di Mobilità? Do you want to register with your company code? 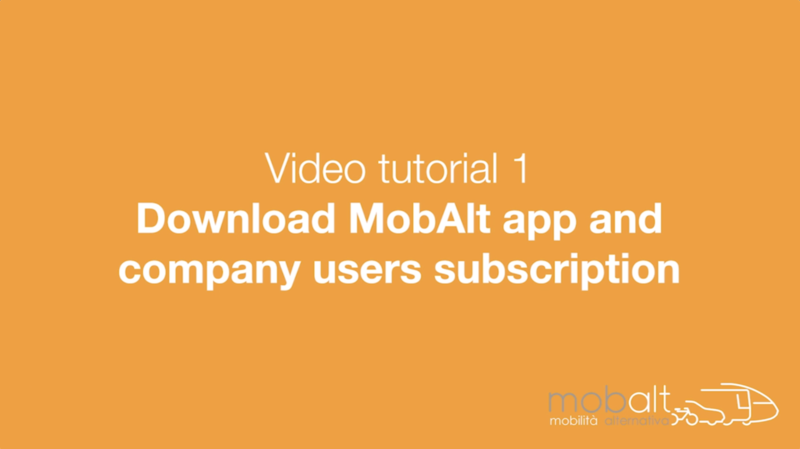 Watch this video tutorial to discover how to download the app and subscribe as a business user. Are you curious to know MobAlt and to explore the transport means it offers, but your company is not registered with the Centrale di Mobilità? No problem! Download the app and sign up as a "free" user. Did you forget the password to log in to your account? In just a few clicks, you receive an email that allows you to enter a new password for the MobAlt app. Are you searching a way to contact other users of your company subscribed to MobAlt? Do you want to quickly contact MobAlt staff? Use the Chat of the app! Do you want to quickly contact MobAlt staff? Use the Chat of the app! Search and explore the details of the best mobility alternatives for your trip from home to work, or any other itinerary you desire. Book your seat on board of a MobAlt shuttle or any other private shuttle contracted with our business service. Learn to use the electronic ticket as title of transport. Book daily passes and weekly subscription for public transport. You can also reserve transport title for different means that cover the whole itinerary or part of it. The tickets are delivered directly at your company. Every time you want to take the train your problem is where to park? Rely on the Park + Rail solution: buy a single ticket that allows you to leave your car close to the station and board your train. Have you always wanted to try an electric bike? MobAlt gives you this free opportunity for a week. 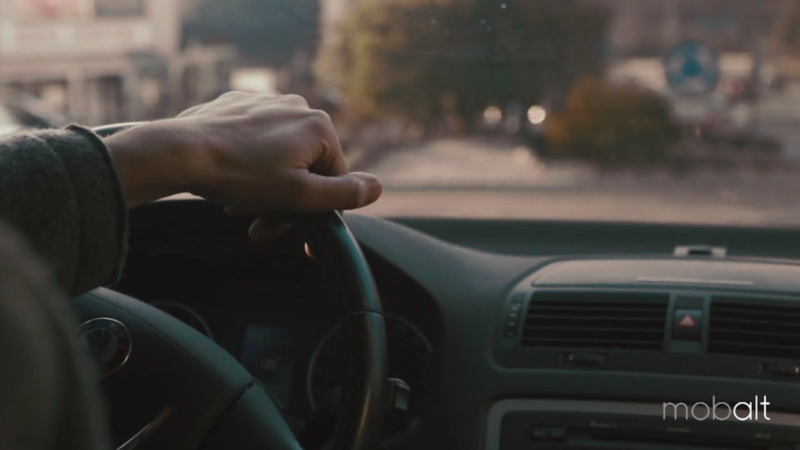 You have just found a carpooling team that is perfect for you itinerary? Follow this tutorial to know how to contact it! Become the driver of a new carpooling team by entering your itinerary in the MobAlt app. Pay easily with your credit card the mobility services you have used.